Commercial Energy Performance Certificates (EPC) refer to energy surveys which are carried out to determine how energy your commercial premises is. 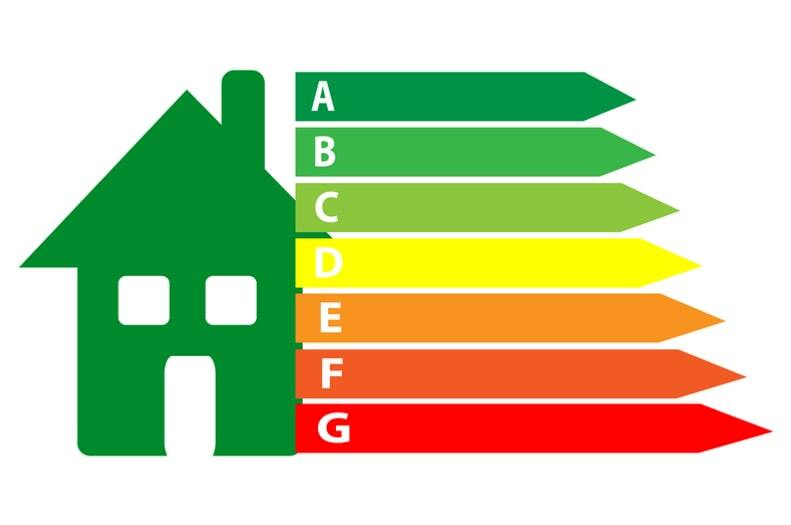 Commercial property EPC ratings begin from G, which is the least energy efficiency rating and go on up to the highest rating, A. The government implemented EPC laws and regulations to help prospective property owners, buyers, and tenant compare the energy efficiencies of different buildings before committing to buy or let. With this information, they can consider factors such as fuel costs as part of their investment. When would I need a commercial EPC? If you intend to sell or rent your commercial property in the UK, it is a legal requirement that you carry out an EPC survey before marketing it. Your commercial EPC certificate will be valid for 10 years. A landlord is only required to provide an EPC certificate for properties they are marketing to new a new tenant. You do not need to get one for current tenancies or if you are renewing your tenancy agreements. Why choose A&C Surveys Ltd? We examine all aspects of your building including its interiors and exteriors, the ventilation, your heating and cooling appliances, and energy saving devices. We provide you with recommendations on how you can improve your energy efficiency. You can use our recommendations and the EPC Report to make improvements to your property before selling it off or letting it. This helps you avoid costly delays. We guarantee; competitive pricing compared to estate agents, flexible survey appointment schedules, and a fast turnaround. We also carry out a legionella risk assessment. We are accredited commercial EPC surveyors and Domestic Energy Assessors. Ready to book your commercial EPC in Kettering? Contact us today at 07513 990 269. or fill in the enquiry form below and we’ll get back in touch as soon as possible.